Home technology What is 5G? In resume please. What is 5G? In resume please. You might have heard about 3g and 4g, but they are the last more known, since all started from 2g and 2.5g. 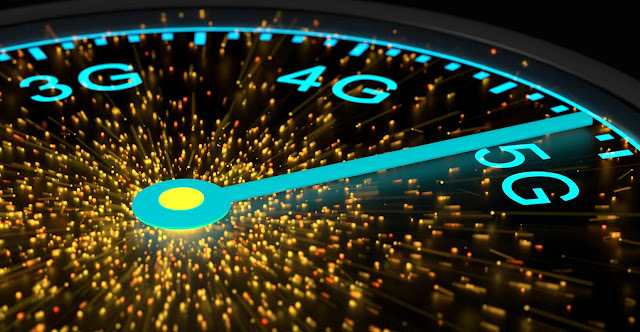 Well 5G, is the next generation of mobile internet connectivity and it will bring a new revolution to this digital era, which we are already moving towards. With 3G we started to have internet on our mobile phone running properly. And with 4G, social media, video streaming, and all the content of apps ecosystem changed drastically. With just a few clicks, boom, you get what you want. Now they are coming up with 5G, to be launched in 2020 (target year by industry leaders). What are going to be the main differences? Well, it’s gonna be easily 10x faster than 4G - in fact, in terms of speed, it can go up to 1GB per second - and it will work not only on smartphones, but in a lot of devices, such as robots, vehicles, drones and so much more. Can you imagine the craziness of this evolution? For some, this might be beautiful, for others terrific. Well, when I heard about 5G for the first time in the news I immediately heard about how (super) faster it’s going to be for robots to identify someone (with the support of vigilance cameras across cities and artificial intelligence), from face, body, height, etc. And how incredible faster machines will learn and will be able to respond to multiple tasks (for surgery purposes, this can be good). From video calls we will evolve to holographic calls! When we speak about 5G, it’s all about a game change for many - to not say all - industries! Also, VR (Virtual Reality), AR (Augmented Reality), and 4K videos will start to be way more mainstream. And in terms of numbers, by the end of 2023, 20% of mobile data traffic will be using 5G, which represents around 1 billion subscriptions. So in resume, 5G will be the greatest era of digital communications. And again, the future is changing, faster than we think.